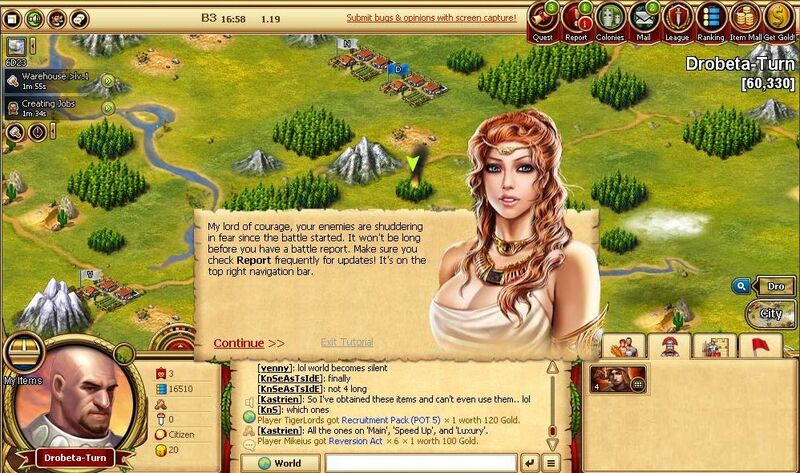 Caesary is a browser-based game that follows in the footsteps of other popular free MMO games such as Evony and War of Legends. The Roman era is portrayed in a simple and functional visual style, but the basics of Caesary are the same as many other city-building games. Caesary is published by a plethora of different studios (including Aeria Games), giving it an exposure that few games are capable of getting. Since it runs on a browser, requirements are low and gameplay mechanics are pretty standard. There’s even a very inflated adviser, as usual, to guide us through the tutorial. 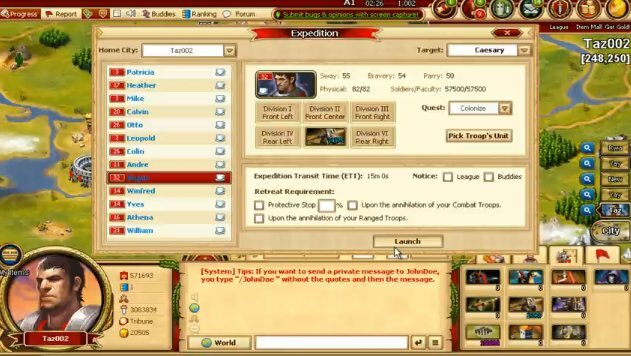 The rest of the game revolves around expanding the city, recruiting powerful heroes, uniting overwhelming armies, conquering territories and turning into a massive empire. 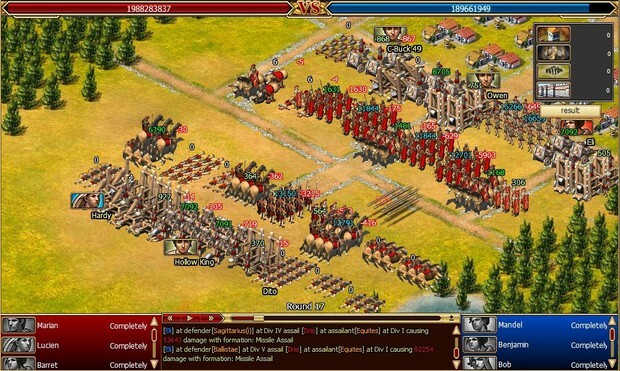 Caesary is fit to appeal to players who aren’t particularly demanding with their games. It’s a slow game and paying players get significant advantages, but those interested in the Roman theme may take a look at it.